The BMW i8 Roadster is a very specific car. One-of-a-kind, really. It’s a mid-engine, plug-in hybrid, all-wheel drive, carbon fiber, convertible supercar. The only other car I can think of that comes close to matching that description is the Ferrari LaFerrari Aperta, which costs about ten times the BMW i8 Roadster. However, as Autocar points out in this latest review, you have to really, really want the i8 Roadster to plop the money down. 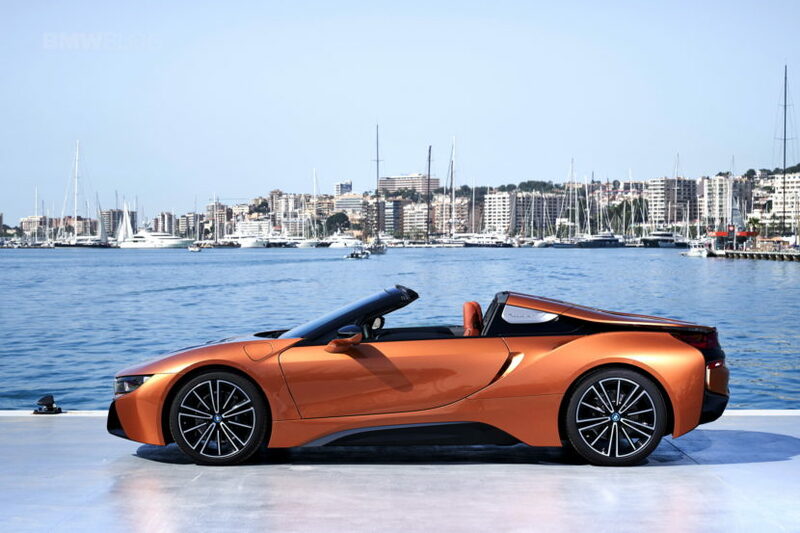 There are a lot of truly special things about the BMW i8 Roadster. For starters, just look at it. It’s simply stunning. The subtle tweaks BMW has given the i8 for its facelift and the lack of roof just make it so much more desirable than the original i8. Then there’s the fact that it’s a mid-engine, plug-in hybrid that’s about as quick as a Porsche 911 Carrera to 60 mph, yet can do 33 miles on just electricity. That’s a mightily impressive powertrain. It also handles well. It’s not a scalpel but it corners flat, has gobs of torque and actually has good steering. 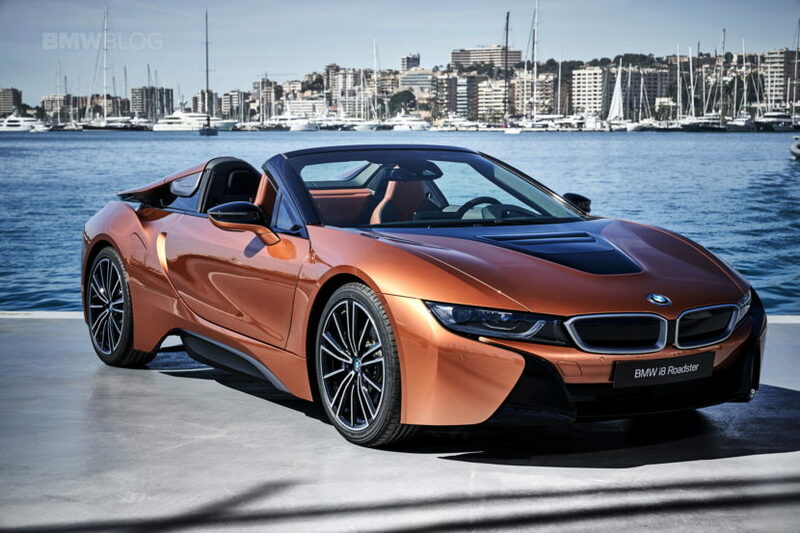 However, you have to really, really want the i8 Roadster to get it over its rivals. For about the same money, you can have an Audi R8 V10 Spyder, Porsche 911 Targa 4 GTS, Mercedes-AMG GT C Roadster and the Jaguar F-Type SVR Convertible. All of those cars are faster, more exciting, sound better and handle better than the BMW i8 Roadster. Some of them arguably look better, like the Audi R8 and Jaguar F-Type. So if you want the i8, you’re going to really have to want a futuristic-looking plug-in hybrid.